The key advantage of working with us is great service. Certified, experienced and insured, our commercial locksmiths will work to understand the locksmith and security requirements of your businesses and then offer the right products and services to meet those requirements. For your business – you want complete peace of your mind that not just is your staff secure at work, but also that your property remains secure always. Our commercial locksmith technicians have worked with many commercial customers to repair their locks, duplicate their keys or enhance their security and many more. With years of experience, our commercial locksmiths provide you with supreme knowledge. Not just are our rates transparent, we are aware and will offer you the most lucrative options always without compromising on the quality. Moved into new office, need to install all new locks? We are expert in making master keys, which allows access to particular area. We have made it our business to protecting your business with our great commercial locksmith services. 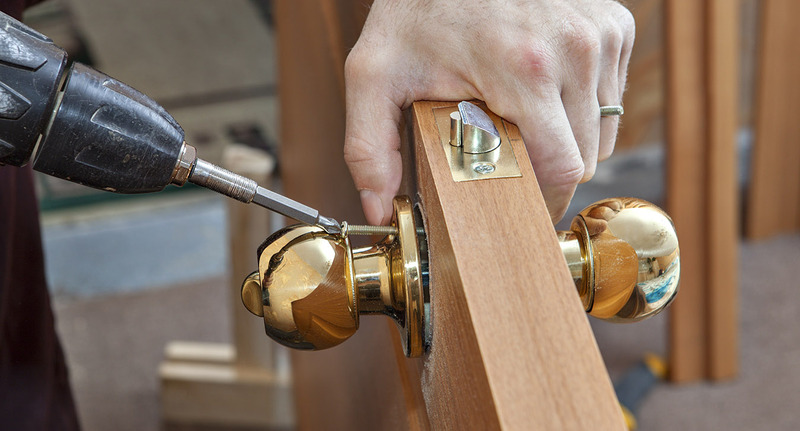 Call us today to get a free quote and avail our outstanding commercial locksmith services.